APD Dumfries progressed into the finals of the Scottish Twenty20 competition on Friday with a 7 wicket win at Gala in the Borders final. Chris McCutcheon with four wickets and Scott Beveridge with three restricted Gala to 76 for 9. Beveridge then hit 40 as Dumfries eased to a win. Dumfries followed that with another convincing nine wicket victory at RH Corstorphine in the Scottish Championship. The win strengthened their fourth place as Chris McCutcheon took another three wickets and Jim Patterson two in a Corstorphine total of just 92 all out. 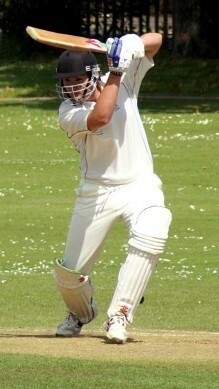 Opener Drew Dawson took his team to the winning total with a score of 61 not out. Site Electrical Nunholm registered a third win in a row to go fifth by beating Cambusdoon at home in the West SNCL Reserve League. The younger members of the side were instrumental in the win with spinner Chris McBride taking 2 for 23 as Cambusdoon reached 144 for 9. 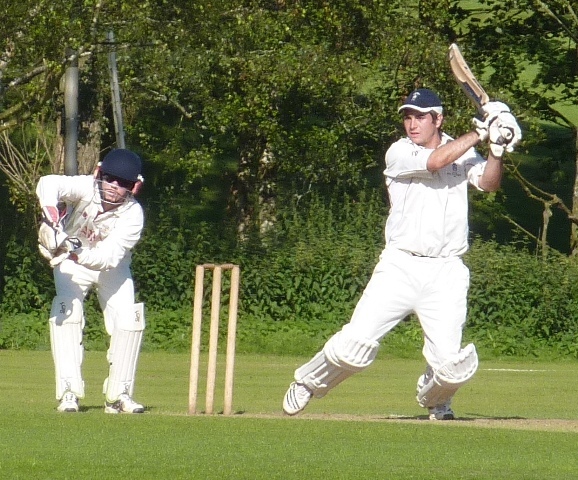 Marcus Richardson then top scored with 45 as Nunholm won by 5 wickets. 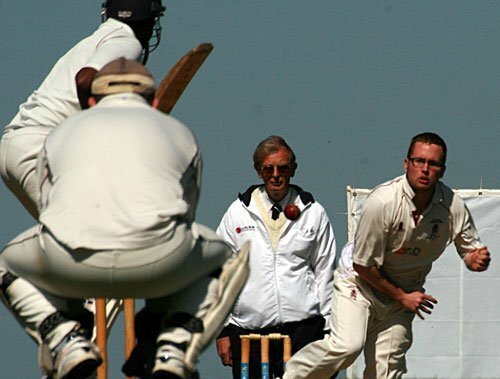 Dumfries fell just five runs short chasing Ayr’s total of 234 for 3 in the West Sunday league. It was a tale of two centuries at Nunholm with McLaughlin scoring 125 not out for Ayr and Chad Breetzke hitting an excellent 138 not out as Dumfries finished on 229 for 4. Dumfries’s Tom McBride was forced to withdraw from the Scotland squad for the U19 World Cup qualifiers on Sunday. He broke a finger diving for a catch in the Corstorphine game. Niall Alexander played for the Scotland Under-15s against Shropshire at Nunholm on Monday but despite him taking 2 wickets for 22, Shropshire won by six wickets.